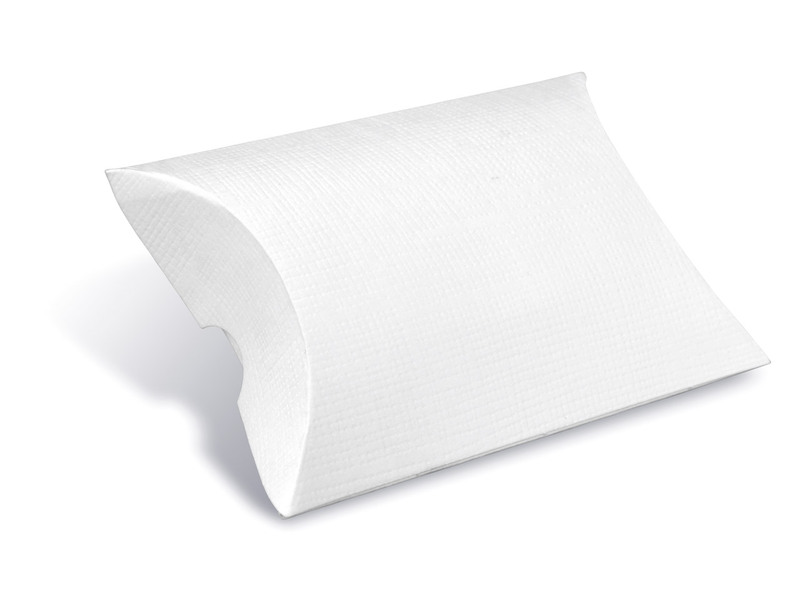 Product categories of Pillow Packaging Box, we are specialized manufacturers from China, Pillow Paper Box, Art Pillow Paper Box suppliers/factory, wholesale high-quality products of Candy Pillow Paper Box R & D and manufacturing, we have the perfect after-sales service and technical support. Look forward to your cooperation! 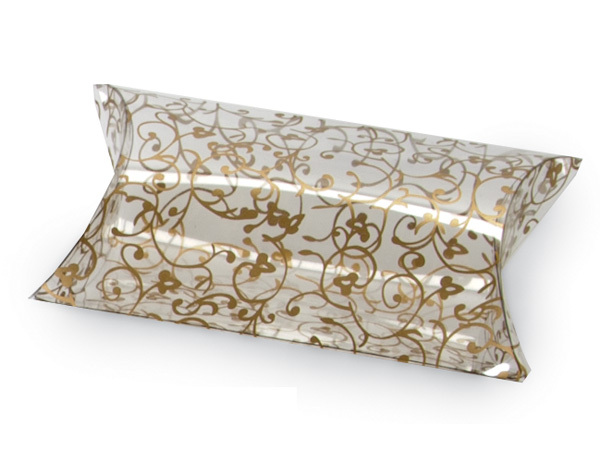 Paper Pillow Box is popular and widely used by customers. With special design the paper pillow box looks like a pillow when closed. 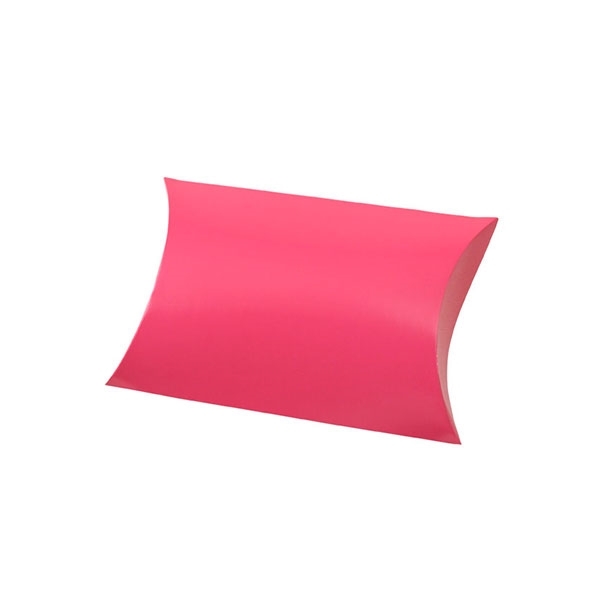 Beside the shape of pillow, we can have the pillow box custom printed and thus the box can present customer's company culture and feature of goods. Beside Paper Pillow Box, there are also plastic Pillow Box that made with PET or PVC. On the PET/PVC Pillow Box we can also print customers' artwork. Check below pictures for examples.